Welcome to the galvanised trailer company, the industry professionals when it comes to trailer manufacturing, the one and only Trailer Supplies. 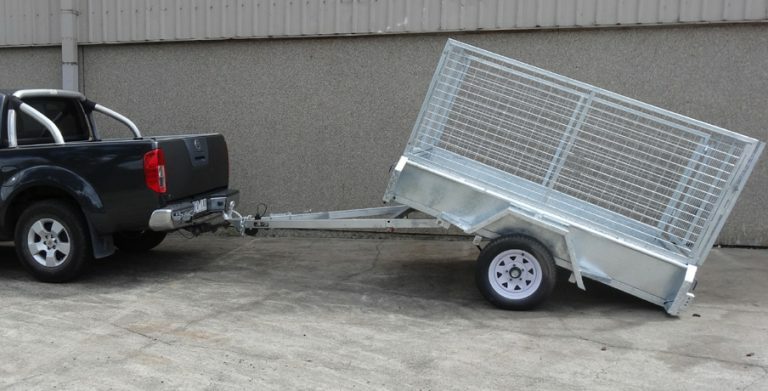 Experience a wide range of trailers that range from box trailers, enclosed trailers, galvanised trailers and the list is endless. 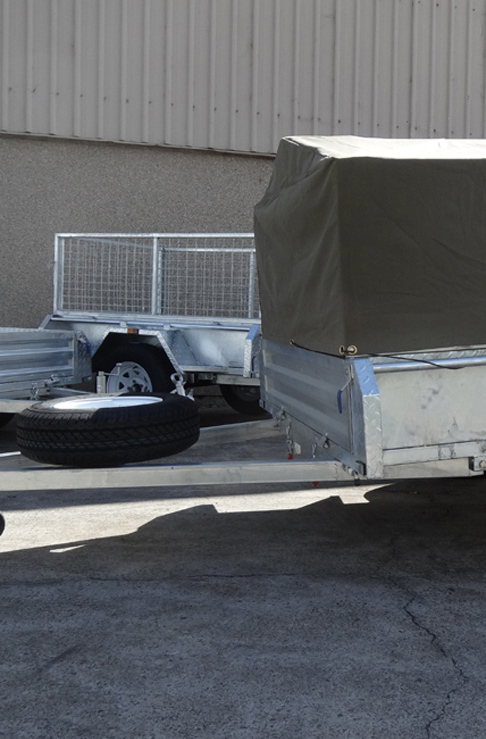 We manufacture trailers for each and every tasks specifically. 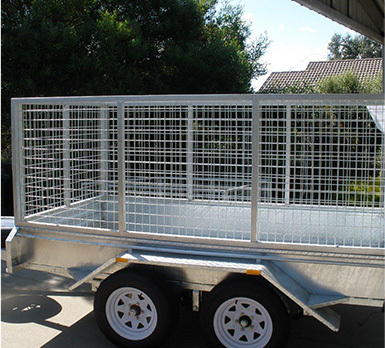 The galvanised trailer company with a high reputation and a devotion to keep upgrading our techniques is what makes Trailer Supplies the finest in Australia. We guarantee a high end service and a professional approach with all trailers. We ensure that all our trailers are manufactured based on the latest legislative decisions and regulations, this way our clients know we are reputable and will sell you only the finest and most robust trailers. All our staff members from our team of engineers, managers and even front desk staff have extensive experience in the industry and we welcome all clients to try us out. 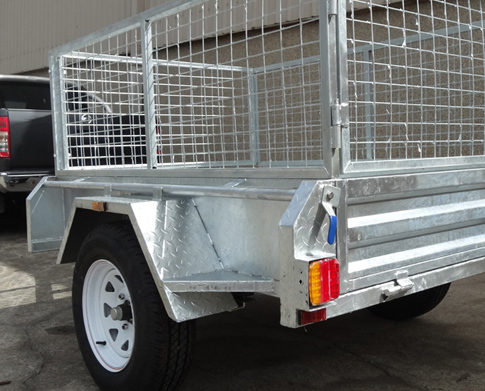 With a constant desire to evolve and show Australians that we are the galvanised trailer company of their dreams, Trailer Supplies put in the effort and manufacture state of the art trailers and spare parts. When you are found in discussions and asked, who the best galvanised trailer company is, your experience will automatically think of us again. If you are in the market for trailers that are sturdy and can transport large weights with ease, you have hit the jackpot with us here at Trailer Supplies. We have extensive experience and knowledge on all trailers and have stabilised our reputation by ensuring client satisfaction. 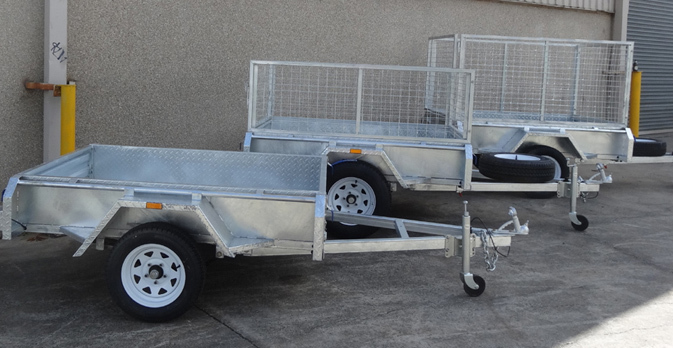 Get your hands on any trailer that will get your job done, only at Trailer Supplies.